As well as hiring out light up lettering and wedding thrones, we also offer the hire a range of essential products to help make your event a success. Working in partnership with our sister company we offer table and chair hire, dance floor hire, bar hire and post box hire for your events. Please feel free to contact us using the contact form below to get a no obligation price for our event hire services. 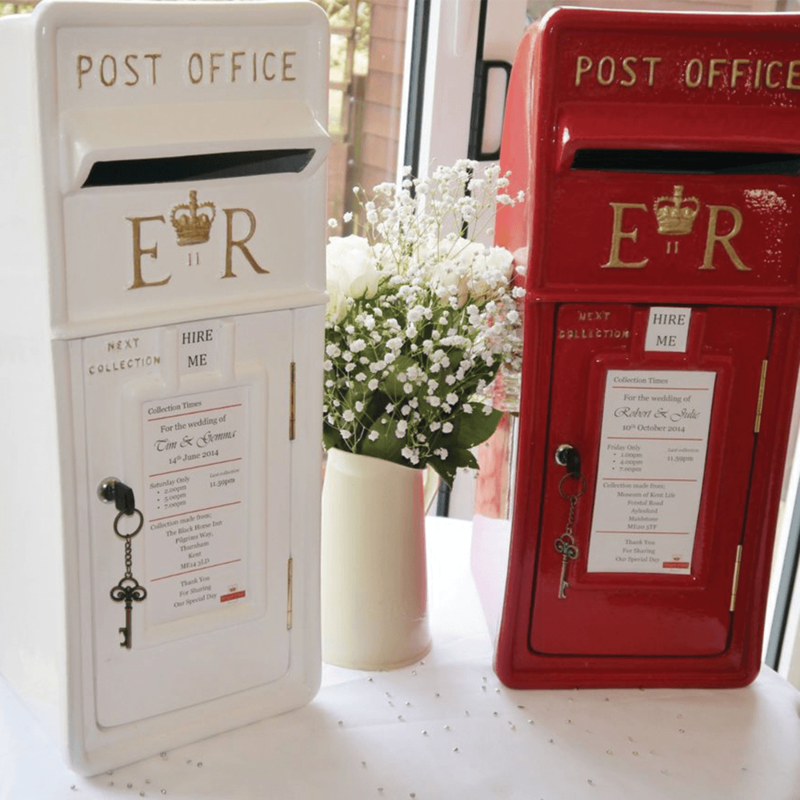 Why not hire a traditional ER Post Box to allow guests to post your wedding or greetings cards, keeping them safe and ensuring they don’t get lost. Available in red or white these look beautiful and are a wonderful feature for the gifts table at your special event. Please contact us for a competitive price on post box hire for your special event. If you are looking for table and chair hire we can help. We offer a range of tables including treacle tables and round banquet tables. 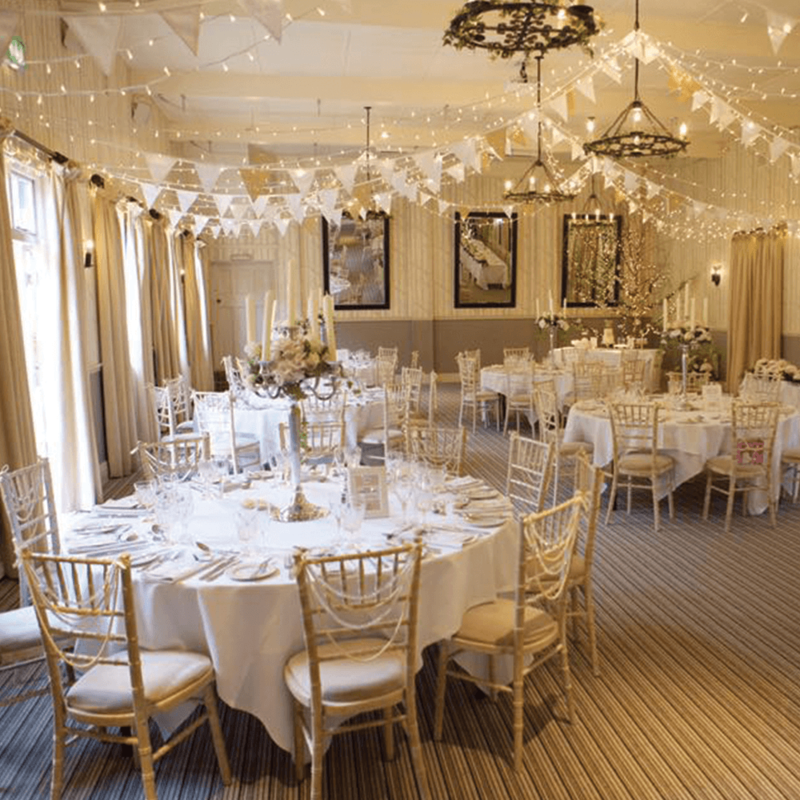 To compliment the tables we offer a choice of chairs that include cross back oak chairs, lime washes chivalry chairs, dark wood chiavari chairs, natural wood banquet chairs and chivalry ghost ice chairs. Please contact us for a competitive price on table and chair hire for your special event. Phoenix have a range of dance floors to hire with the sizes and styles available suitable for all venues and events. 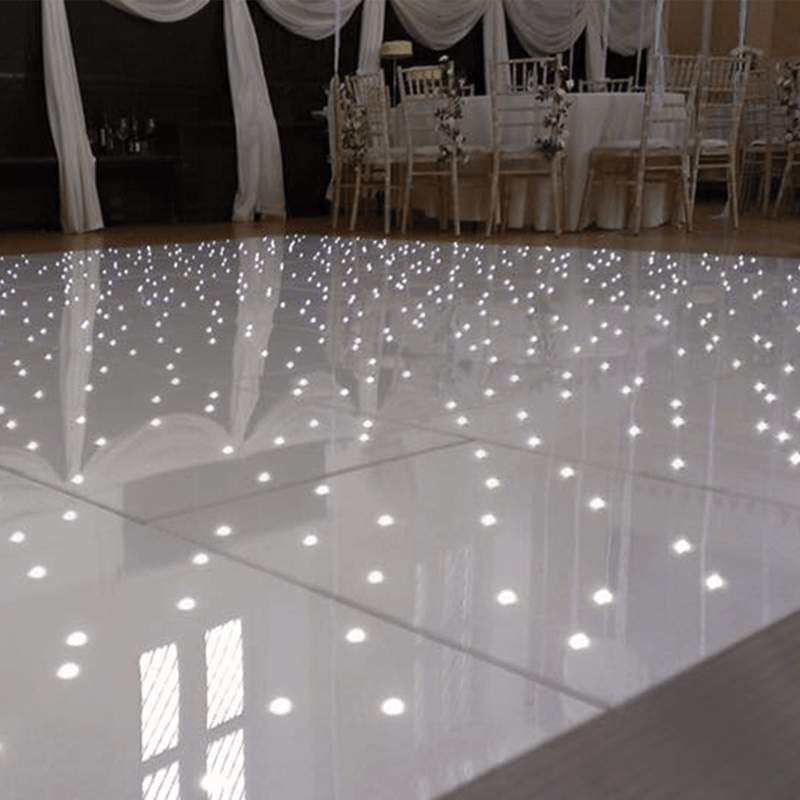 Choose from a traditional parquet dance,floor, black & white chequered dance floor or LED Starlight dance floor. Please contact us for a competitive price on dance floor hire for your special event. Do you need to hire a bar for your special event? 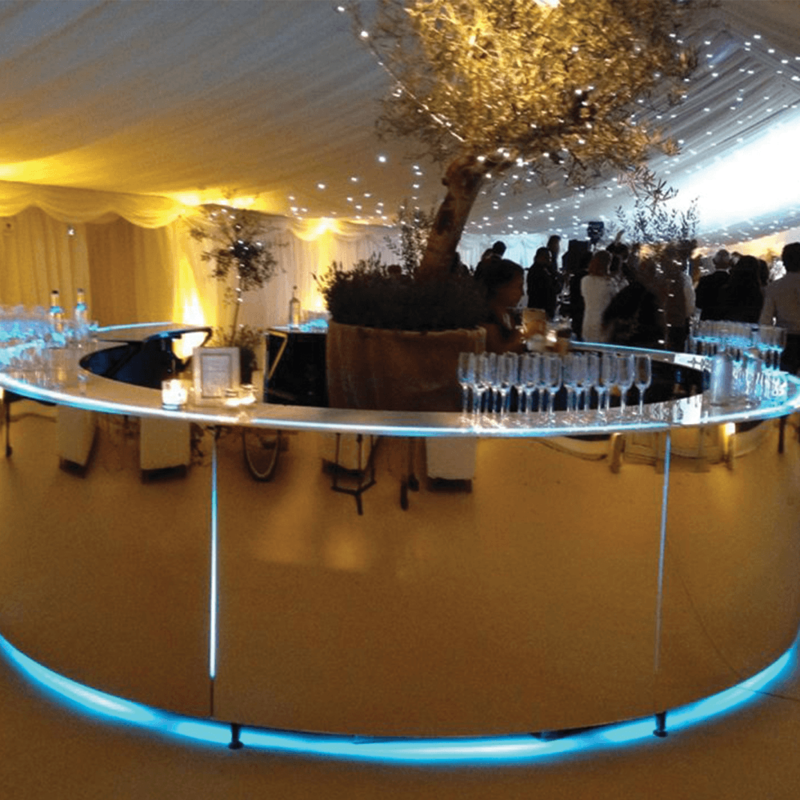 Phoenix offer a range of bars for hire that include black counter bars, mirrored bars, coloured glow bars, and rustic wood bars. For more information about our bar hire please contact us and get a competitive price too! Receive 20% off any of these products when hiring our Light Up LED Letters or Thrones at the same time! *For same hire period at same venue. Terms & Conditions apply. Error: Error validating access token: Session has expired on Monday, 10-Dec-18 05:37:33 PST. The current time is Thursday, 25-Apr-19 02:50:41 PDT.